Phippsburg - Gordon Dunsmore, 92, of Phippsburg, who was husband of the late Frances (Brault) Dunsmore, passed away on Tuesday, February 12,2019 at home. Gordon was born in Newport, Vermont, son of Arthur B. Dunsmore and Edna (Channel) Dunsmore. Gordon worked for 20 years for the Southern Canada Power company in Waterloo,Quebec before immigrating to the US. He settled in Chelmsford, Ma and Essex Ma while working for Massachusetts Electric. He retired to Phippsburg, Maine in 1990. He enjoyed his family, reading, gardening, his dog, Penny, and visiting with his many friends. Dunsmore, his daughter in law Susan (Moir) Dunsmore of Essex; his granddaughter, Devon Gallice of Phippsburg, her husband Nicolas Gallice; grandson, David Dunsmore of Boxford, Ma and great grandchildren Nate, Peter, Nora Flynn, Owen Dunsmore and Sam, Ben, & Emma Gallice. In addition he also predeceased his son Scott Dunsmore of Essex Ma. and granddaughter, Carrie Dunsmore of Newton, Ma. 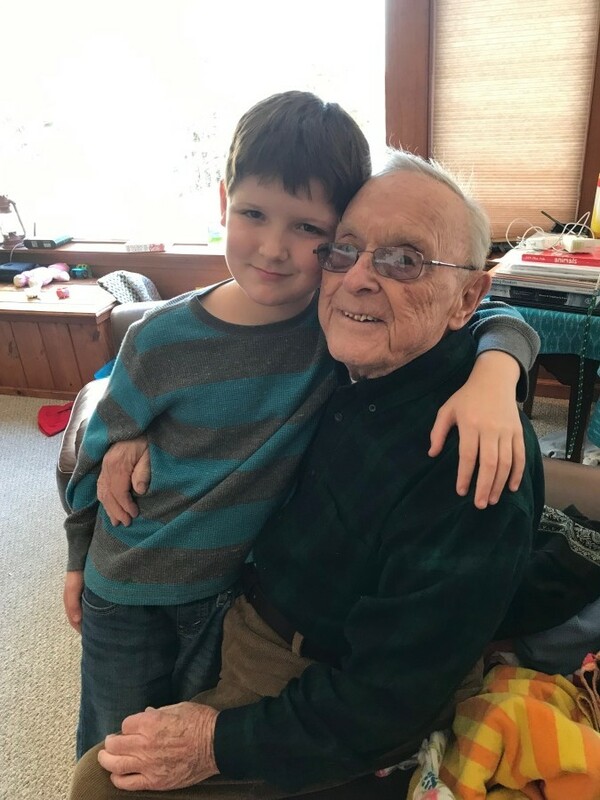 His family will receive relatives and friends for a memorial service on Saturday, March 9, at 11:00 at the Popham Chapel, 969 Popham Road in Phippsburg, Maine. In lieu of flowers donations be made to the Phippsburg Land Trust, PO Box 123, Phippsburg, Maine 04562. To share your thoughts and condolences with the family, and directions if needed to Popham Chapel, please visit www.desmondfuneralhomes.com.